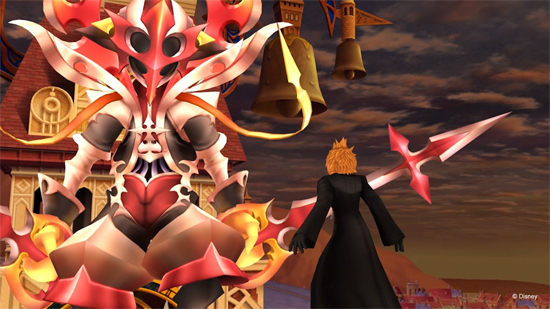 Free update for KINGDOM HEARTS HD 1.5 + 2.5 ReMIX, the recently released HD collection featuring six chapters from the franchise for the PlayStation 4. Fans will join Sora, Donald, Goofy and other familiar Disney characters as they voyage through Disney worlds to stop the Heartless invasion and save the KINGDOM HEARTS universe from darkness. Keyblade wielders will befriend and enlist beloved Disney and FINAL FANTASY characters to help light overcome the darkness. KINGDOM HEARTS HD 1.5 + 2.5 ReMIX is now available for the PlayStation 4 system for $49.99.